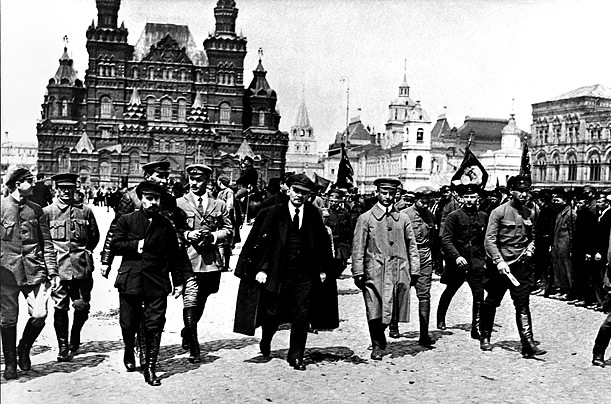 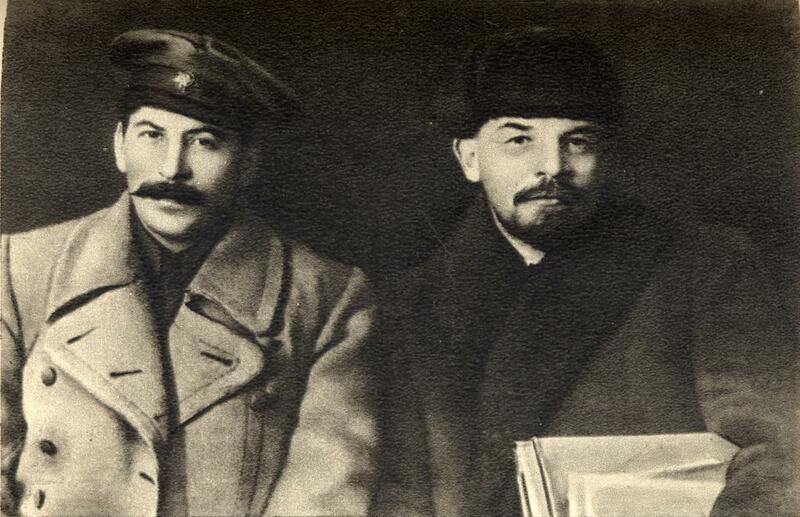 On this page I have consolidated my various posts on the 1917 Russian Revolution and its aftermath. 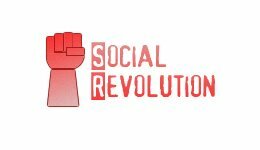 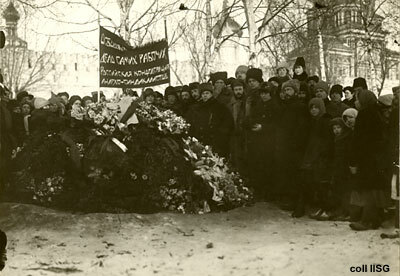 Kropotkin’s hopes for a social revolution in Russia were revived in February 1917 when the Russian people spontaneously arose to overthrow the Czar. 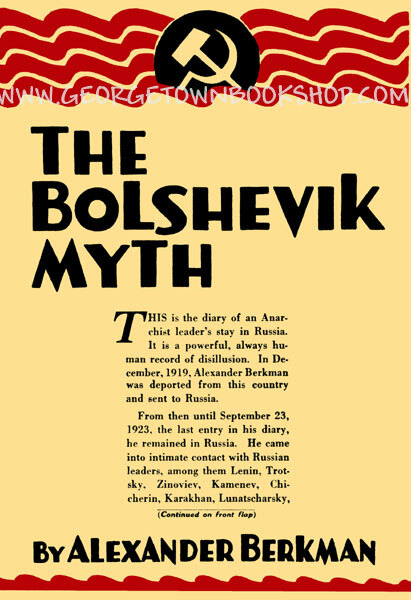 The following passages are from Voline’s account of the 1917 “February Revolution,” from his history of the Russian Revolution, The Unknown Revolution, other excerpts from which are included in Volume One of Anarchism: A Documentary History of Libertarian Ideas. 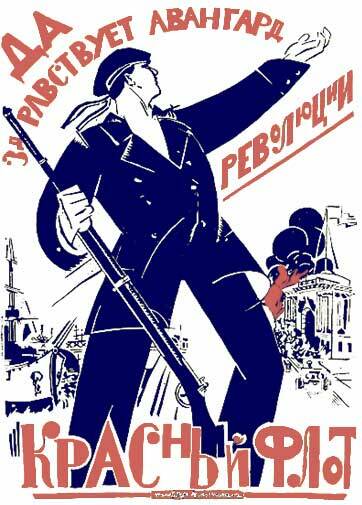 Voline emphasizes the spontaneous nature of the February Revolution, arising from Russia’s disastrous war with Germany. 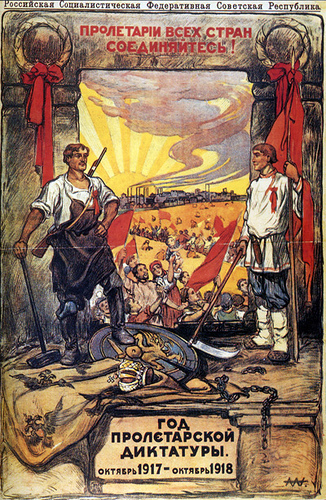 Russian anarcho-syndicalists regarded the February 1917 Russian Revolution as the beginning of the social revolution they had long worked for, pointing to the soviets, factory committees, peasant seizures of land and other examples of the self-activity and self-organization of the masses which they hoped would replace the Russian state machine and capitalist economic relations. 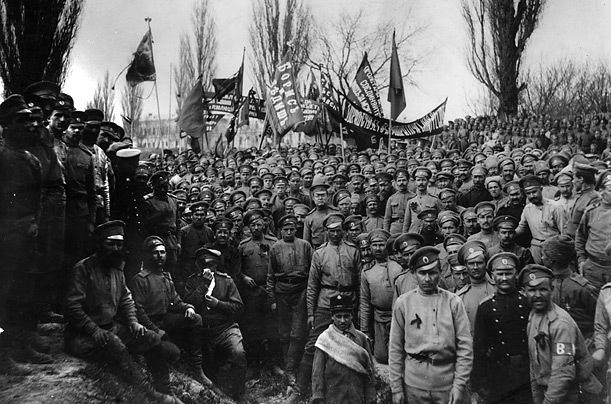 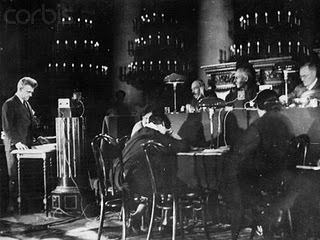 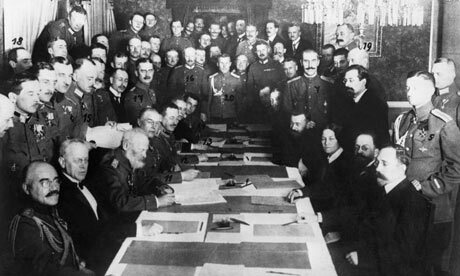 In the following declaration from June 1917, when the Provisional Government was still embroiled in the First World War, the Petrograd Union of Anarcho-Syndicalists set forth their approach to revolution, with their ultimate goal being anarchist communism. 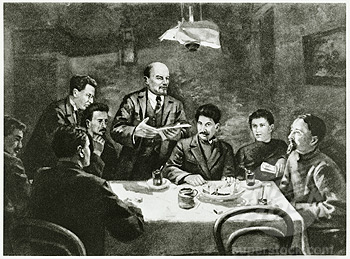 They note the ongoing failure of the political authorities to deal with the economic collapse brought on by the war, and the need for the Russian people to resolve the crisis through their own direct action, a position similar to that taken today by anarchists in Greece, where the authorities continue to make the people pay for an economic crisis created by international capitalism. 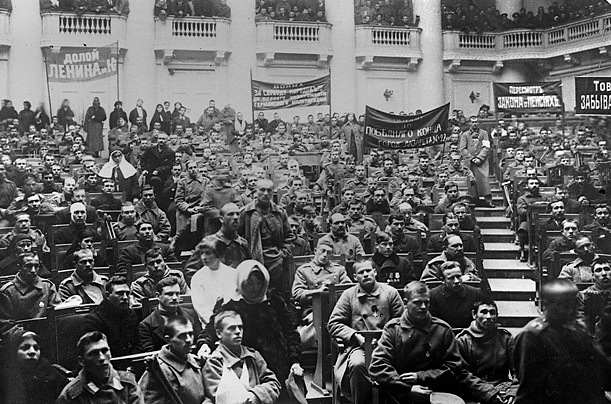 In Volume One of Anarchism: A Documentary History of Libertarian Ideas, I included several pieces on the lessons of the Russian Revolution. 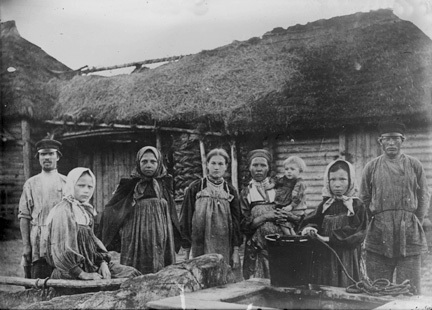 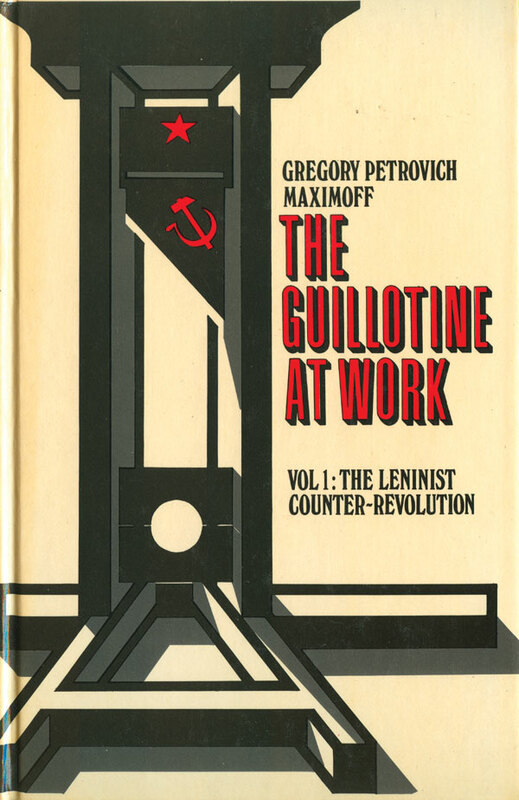 The Chapter on the Russian Revolution itself begins with a selection from Gregory Maksimov on the co-optation of the soviet workers’ and peasants’ councils by the Bolshevik Party. 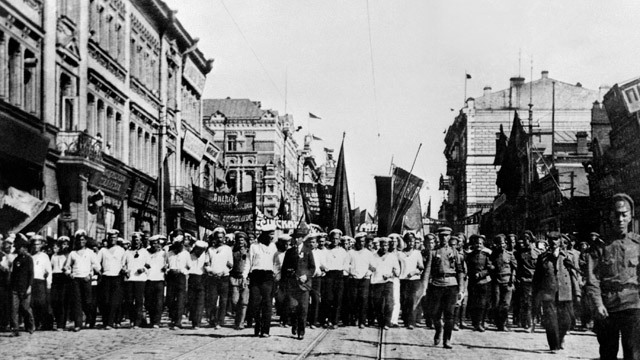 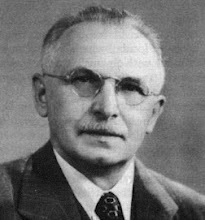 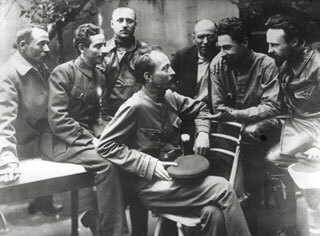 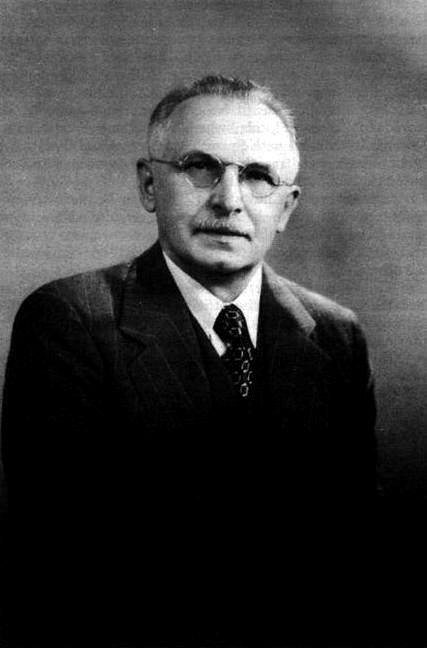 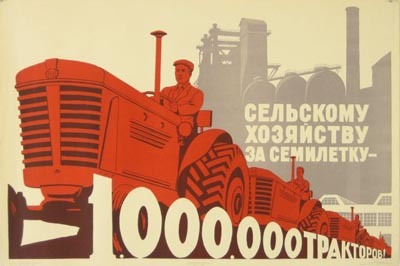 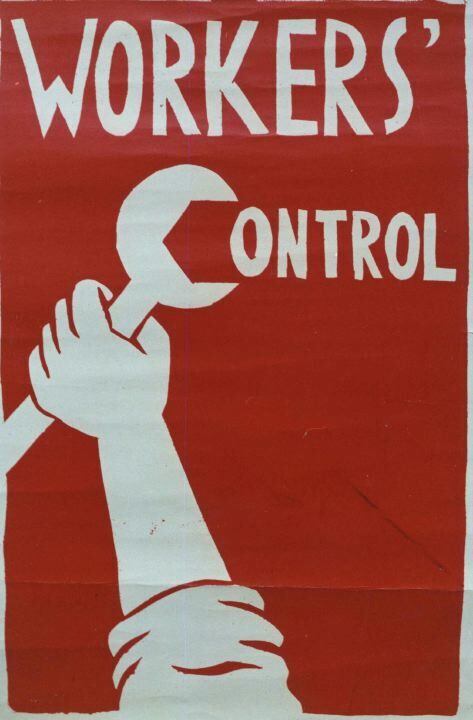 Maksimov called for a “third revolution” and supported the creation of factory councils as genuine organs of workers’ self-management. 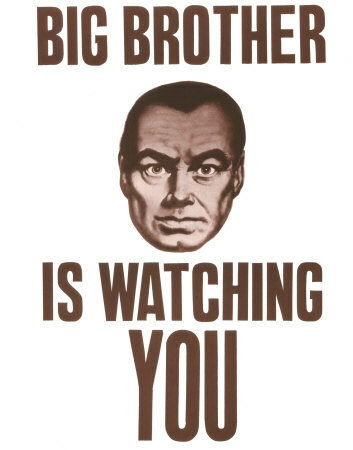 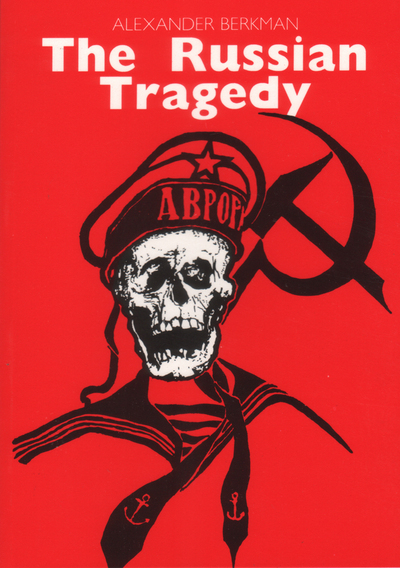 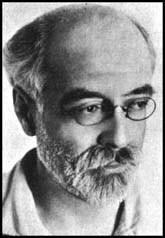 Maksimov was a leading Russian anarcho-syndicalist and critic of the emerging Bolshevik dictatorship. 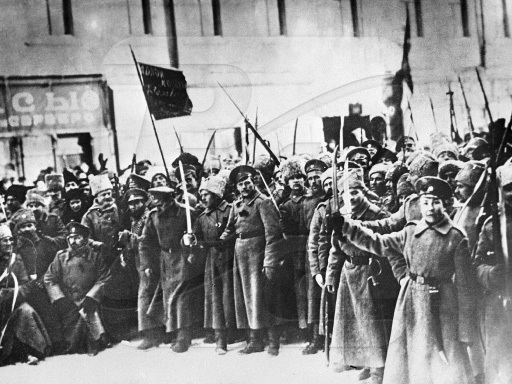 In the following excerpts, written in the late 1920s, Maksimov sets forth some of the lessons of the Russian Revolution. 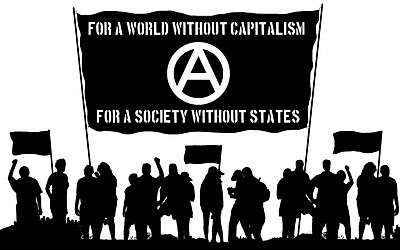 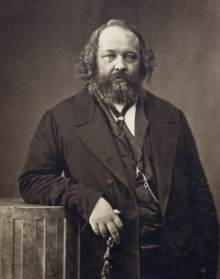 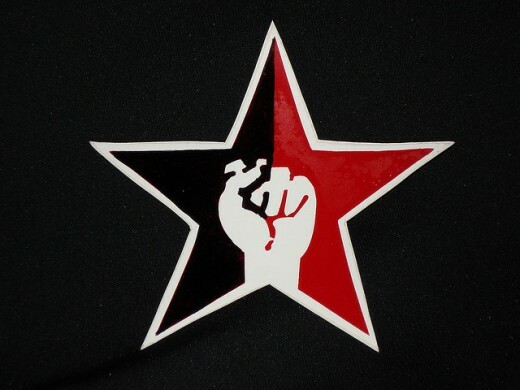 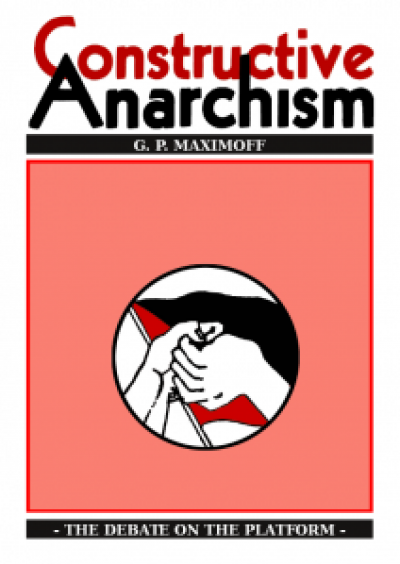 The original article was reprinted in his posthumous publication, Constructive Anarchism, and later as a pamphlet,The Program of Anarcho-Syndicalism. 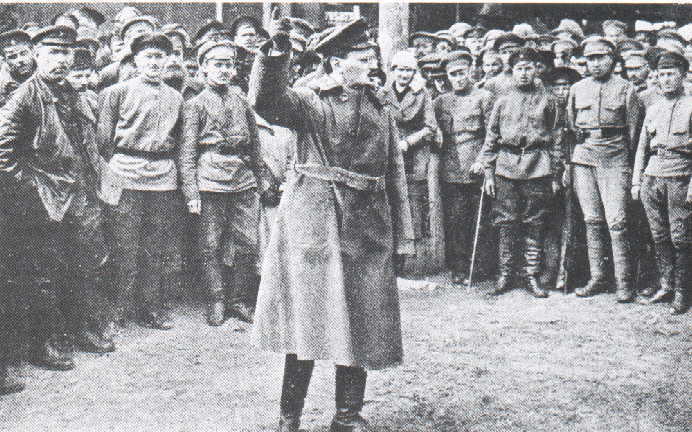 I have included a section on Makhno on the “Anarchist Currents: a Short History of Anarchism” page. 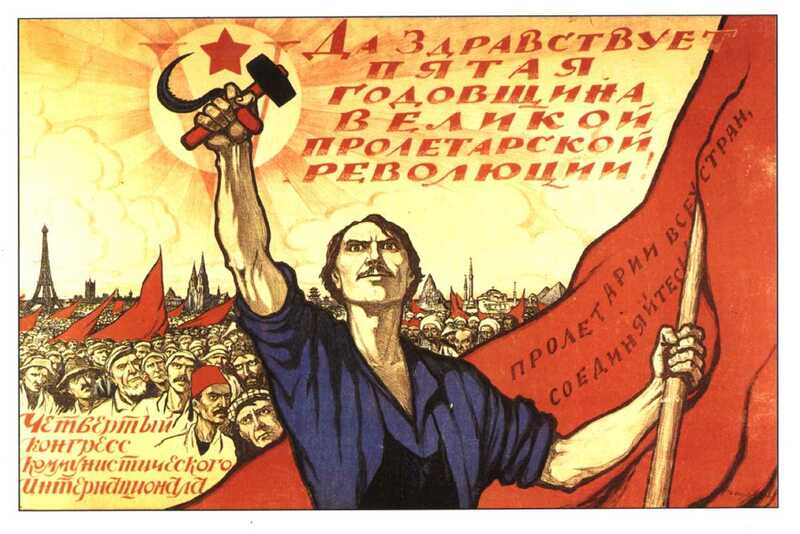 I also posted Makhno’s 1926 essay on the struggle against the state. 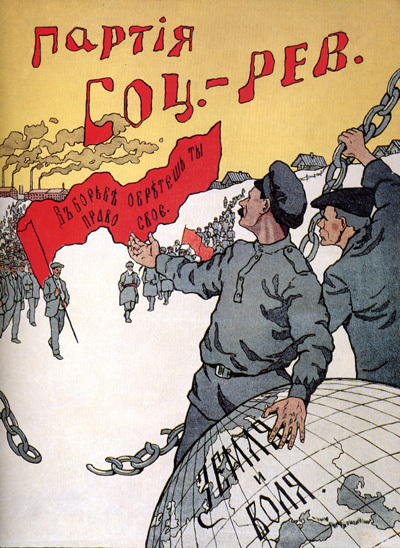 The “Russian Revolution 1917” page is supposed to be a supplement to Volume One of my Anarchism: A Documentary History of Libertarian Ideas anthology. 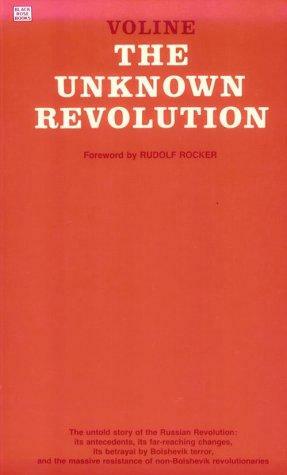 Volume One contains Makhnovist proclamations and material by Peter Arshinov on the Makhnovist movement. 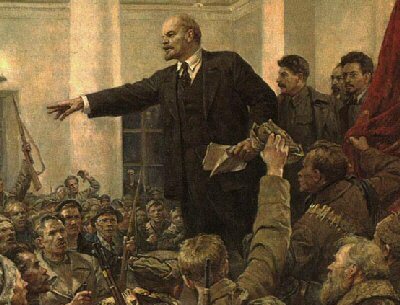 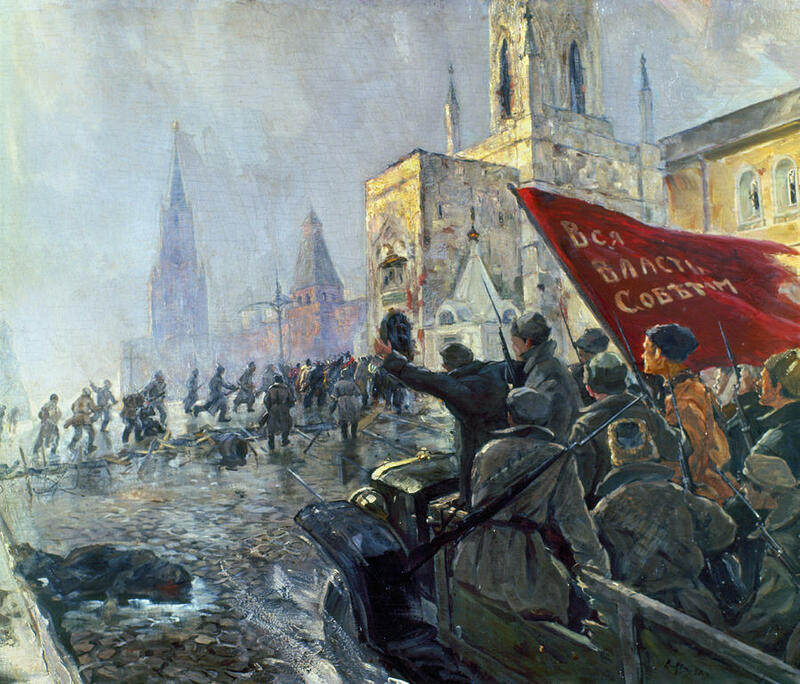 Can you tell me the title, artist or source of the painting of the October Revolution that you have here right after your “June 4, 1917” heading? 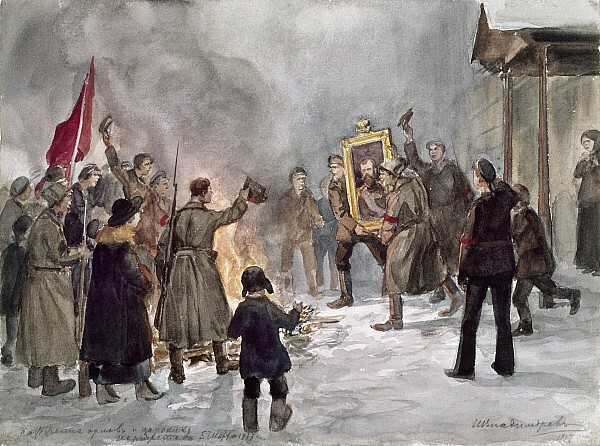 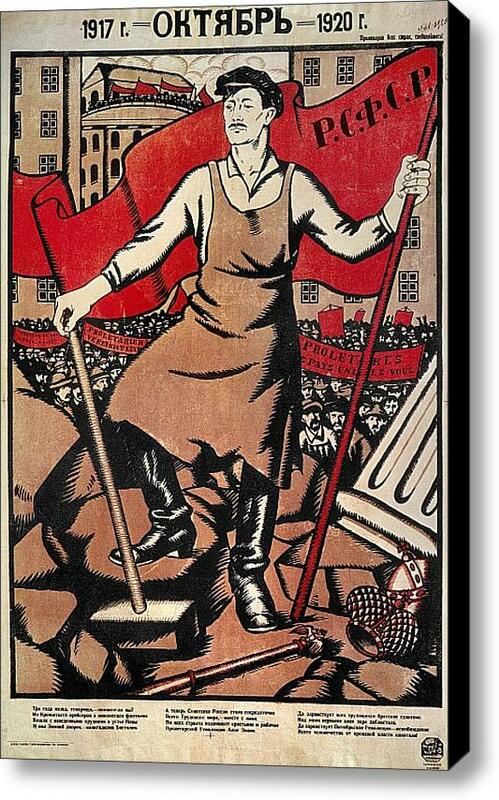 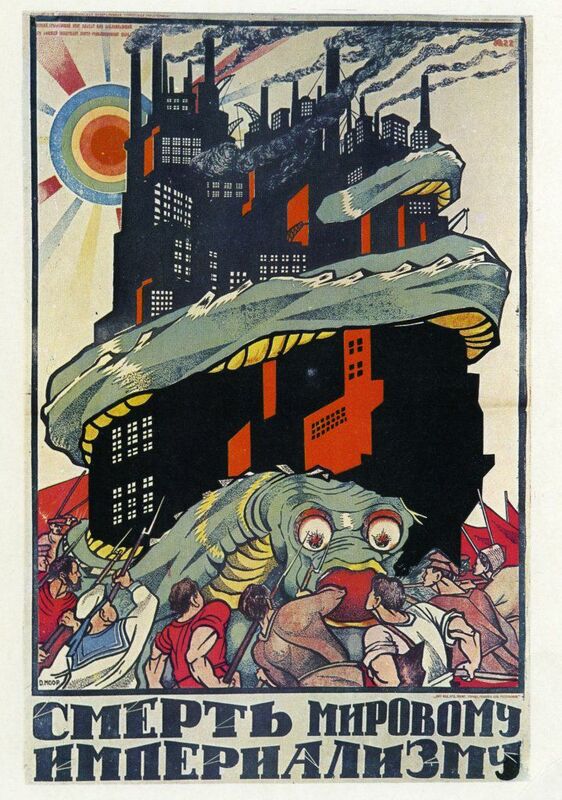 I’ve found it at https://fineartamerica.com/featured/3-russian-revolution-1917-granger.html but there is no indication who the artist was. 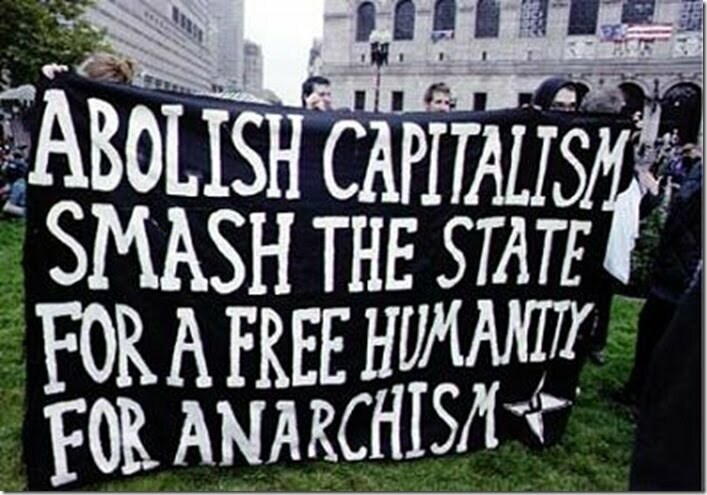 If anyone knows, please send a comment!